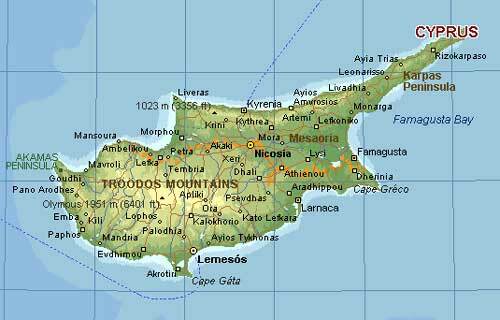 IP finance: Cyprus offers 2% -- can you do better? A couple of years ago, IP Finance posted a question: "Intellectual property tax havens: where's best?" This question didn't receive many responses at the time, but IP Finance's readership has grown greatly since May 2010 and the same question, posted today, might attract far more answers. "A recent amendment to the tax law, in force since 06 July 2012, provides 80 % tax exemption on income from IP. The remaining 20 % of the income from IP are taxed at ordinary 10 % corporation tax, which results in an effective tax rate of 2 % on the income from Intellectual Property. Intellectual Property includes: patents, brand names, software development, copyrights on music, visual productions (film, TV etc), book etc. Income from IP: income from the sales of IP or from license fees received for granting the right to use IP. Depreciation of IP development costs or IP purchase costs is 20 % annually". Can readers from other jurisdictions improve on this? And can they also warn of possible downsides that low-tax seekers might not appreciate if locating their IP portfolios in tax havens?